Dear Professor Bruce: I feel stagnant in my current job. It's a road to nowhere. I am talented in my field and have some excellent background. Money is what I would need to really get going in my own business. Are there government programs available to help me? "Laura has now "escaped", as she puts it, a 15-year marriage -- though cynics could well point out that she decided to flee the marriage only after the Enron scandal erupted and the man who had supported her for so long looked likely to be bankrupted." What's the likelihood of Laura starting a business? You tell me. Read the crazy article here: Ex-wife speaks out. If you're at all dissatisfied with your job, you've got a long, hot summer ahead of you. Plenty of time to sit and daydream about telling the boss to take a hike and making money doing what you love. Many of you have personal Web sites you work on in your spare time, either blogs or little e-businesses or software-as-a-service applications. Wouldn't it be great if you could just make a living on that stuff and leave the paycheck-to-paycheck grind behind? The subjects of this article on accidental entrepreneurs did just that. what do Sting, Elton John and Madonna all have in common besides being great entertainers? They each hired tech savvy female entrepreneur Megan Duckett who just earned her business -- Sew What? Inc. -- the 2006 Dell/National Federation of Independent Business (NFIB) Small-Business Excellance Award. Read more about the program here and visit Sew What? Inc. here. 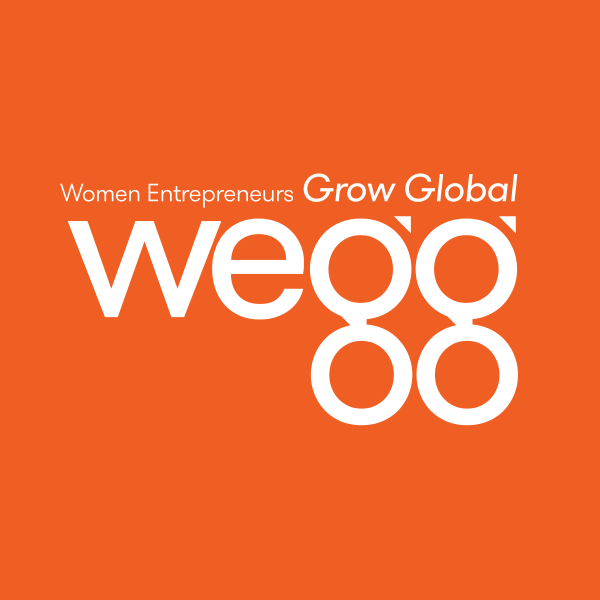 On behalf of women entrepreneurs across the planet, we congratulate Megan and wish her continued success! Happy Birthday to America and Escape From Corporate America! Happy Birthday America -- celebrating 230 years of FREEDOM -- and reminding us that the words engraved at the base of the Statue of Liberty bear witness to a noble truth: "For the tired, the poor, the world's huddled masses yearning to breathe free, America remains a powerful beacon of hope." In addition to America's birthday, please join me in celebrating Escape From Corporate America's birthday No. 2. We started this blog on July 4, 2004 and had no idea that there would be such a proliferation of blogs created in blogosphere. It goes to show you that if you have passion, are tenacious and have something important to say, you can achieve great things. I want to take this opportunity to thank all of you for your readership and support along the way because without it, this blog would not be possible. So I look forward to many more vibrant and insightful conversations with you in the future. Now let me sprinkle some stardust of "hope" on you. Today, may you escape and start that business you've been dreaming about. Anything is possible!